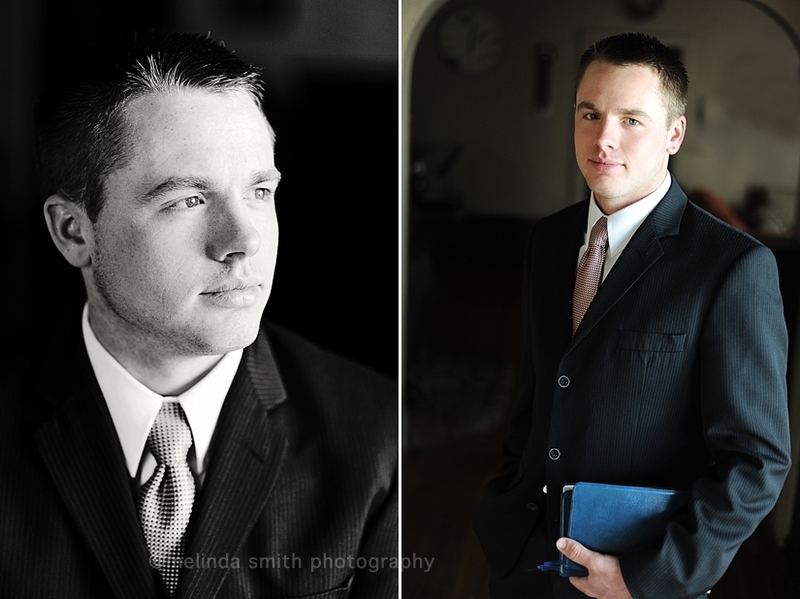 I've been thoroughly enjoying taking photos of super handsome young men getting ready for their missions for the Church of Jesus Christ of Latter-Day Saints. It's such an exciting time for them, and they just look so good in a suit! So, this is totally unrelated, but I have to share a funny story with this short post... Friday I went to the park for a picnic lunch with my bff, Tari and her two boys. We got our stuff out of the car and we were looking for a place to park our blanket and chairs and Burger King (hey, the little guy wanted it ;)... I was looking around everywhere... at the trees, looking at the position of the sun, at the different sides of the building... and all of a sudden I started laughing at myself. Do you know what I was doing? I was looking for the light... looking for the sweet spot for taking photos. When I told Tari, she said she wondered what I was doing, and she laughed with me. Yep... I am officially an insane nutty photographer. Apparently I have to sit in yummy light to eat a burger and onion rings. Photographers: do you find yourself incessantly looking for good light, even when your camera is nowhere near? OMGOODNESS! I do it all the time...and toddlers do not share my affection for the perfect light. They have no patience with me...I always find myself staring at things especially in the golden evenings. p.s. I LOVE these pictures. Missionaries really do have a special light about them. LOL! That is hilarious. Makes me feel better about quilting in my head every time I see a cool pattern in someone's temple dress during a session. Ha ha. Thanks for sharing.